US government targeting Egypt for destabilization, eventual destruction? 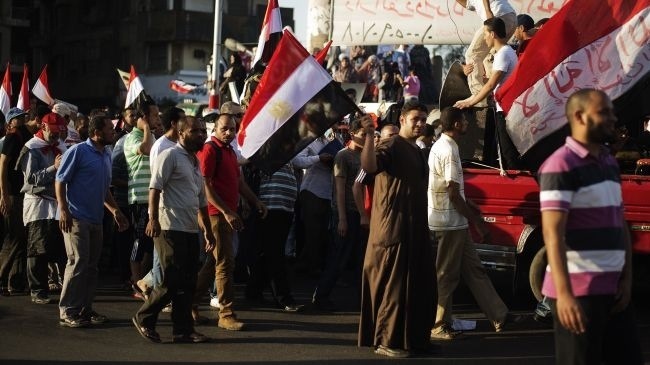 Is the US government targeting Egypt for destabilization – and eventual destruction? The recent appointment of death squad organizer Robert Ford as US Ambassador to Egypt suggests as much. Ford’s appointment sends a clear message: US policymakers want to destroy Egypt in the same way they have destroyed Iraq and Syria – by using death squads and false-flag terror to incite civil war. Today’s Egypt, like 1980s El Salvador, is experiencing a heyday of resistance against military dictatorship. And Egypt’s military dictatorship (like El Salvador’s 1980s junta) has already resorted to the mass murder of anti-government activists. Will Robert Ford, an expert in organizing political mass murder, help the Egyptian regime slaughter tens of thousands of peaceful protesters? No – it’s even worse than that!